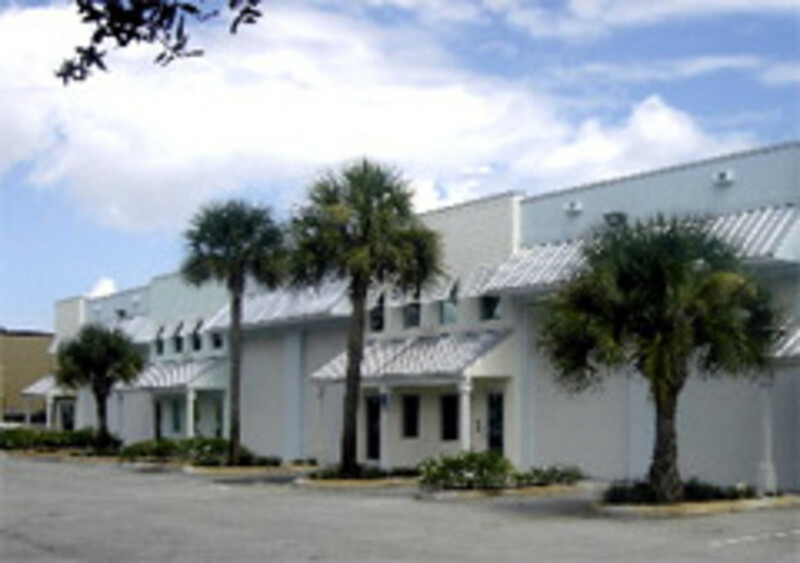 Paradox Marine recently purchased a larger facility in Fort Lauderdale. The new location will serve as the global headquarters for Paradox, which specializes in boat security systems, such as Marine Magellan, Nav-Tracker and Marine WatchMate. "Despite challenging economic conditions, interest in our unique boat security, monitoring, surveillance, and tracking products has remained strong," said Paradox Marine president and CEO Jay Keenan. "We see significant opportunities for our products in the global marketplace and relocating our operations to a larger facility puts us in the position to take advantage of these opportunities in the months and years ahead." The new location is at 1200 NE 7th Avenue in Fort Lauderdale.